The featured post for today is all about persuasion, and a series of psychological tactics that you have probably not yet heard of. In addition to the first article about persuasion online, you will learn today: 1) 10 growth hacks you can implement with not too much work (kind of), 2) a serious content promotion framework to begin way before you even start typing on your keyboard, and 3) what to do when you are acquiring hundreds, or even thousands of customers, but they are not actually activating. We present below a series of strategies to influence people online. If you happen to be one of those very ethical people, and would feel too bad to apply those tactics, at least you will learn how to avoid them yourself. The article below lists a number of growth hacks that can be implemented by anyone with minimal to no code knowledge, and which can be replicated in a reasonable amount of time. Not all of them will perhaps apply to your case, or industry, but a few of them will surely come in handy. The majority of content marketers begins content promotion the moment they click on the publish button. However, according to the framework below, promotion should start weeks before your article or blog post goes live, and it should run at the same time of production. Are you acquiring hundreds, or even thousands of users? Are they activating? If not, you may benefit from the strategies outlined below. Some of them are a little more technical than you may expect, but they are definitely worth the read. 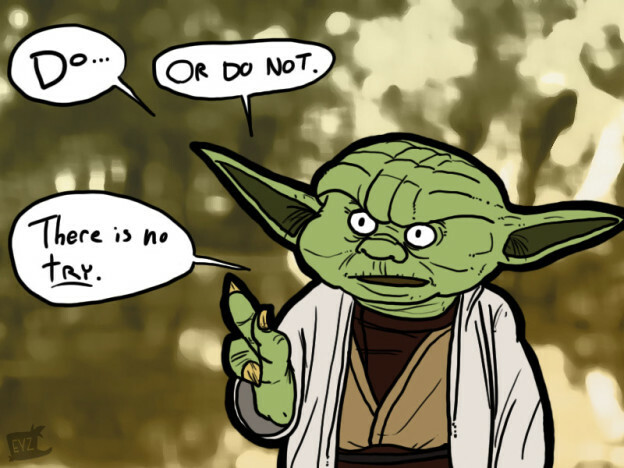 Introductory image credit: SWC Yoda by theEyZmaster via devianART. Image used under CC BY-NC-ND 3.0 license. 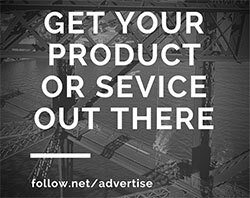 This entry was posted in Customer Acquisition Strategies and tagged acquire customers, content promotion, customer acquisition, framework, growth hacking, growth hacks, online, persuasion, Web on September 16, 2014 by Davide Di Prossimo.